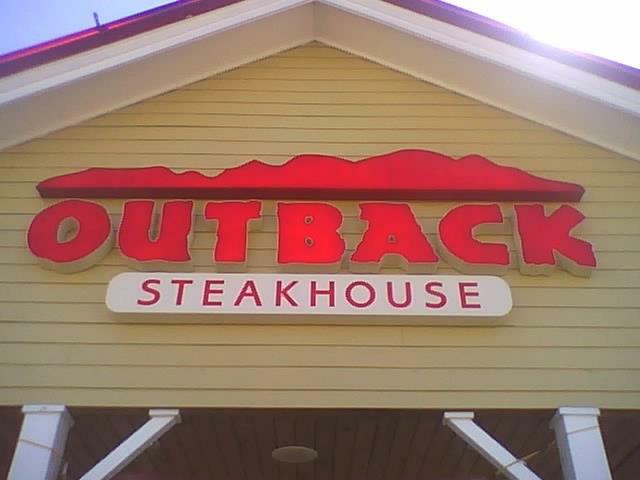 Give your company's sign depth with channel letters and help your business stand out. 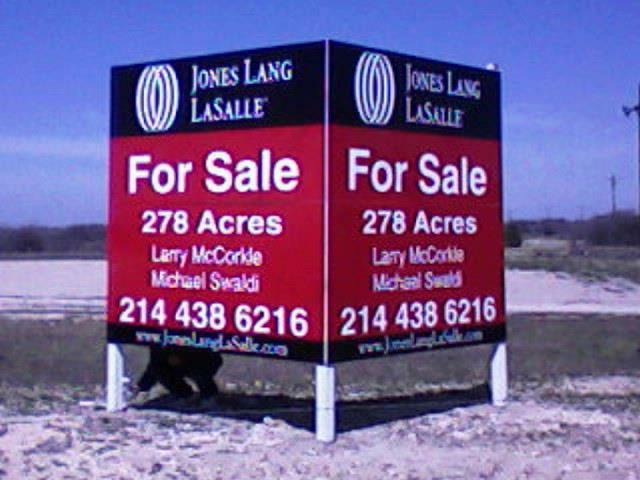 We can create custom signs for your election campaign, promotion or even your yard sale. 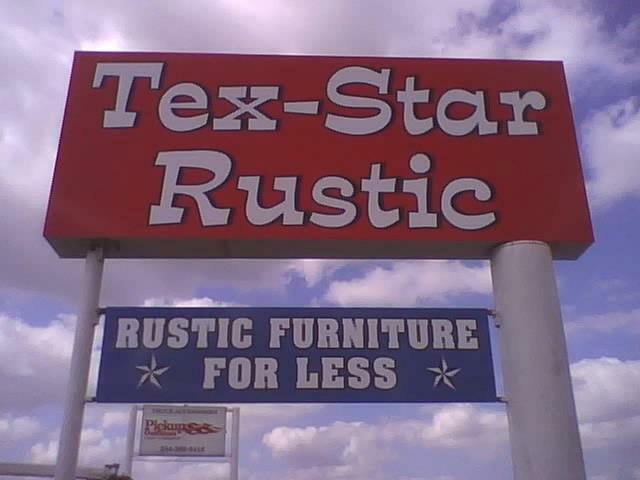 Monument store front signs create a professional look and are great for street advertisement. Be seen day or night with an eye catching LED back lit or neon sign. Be seen from the street and let your business stand out from the rest. 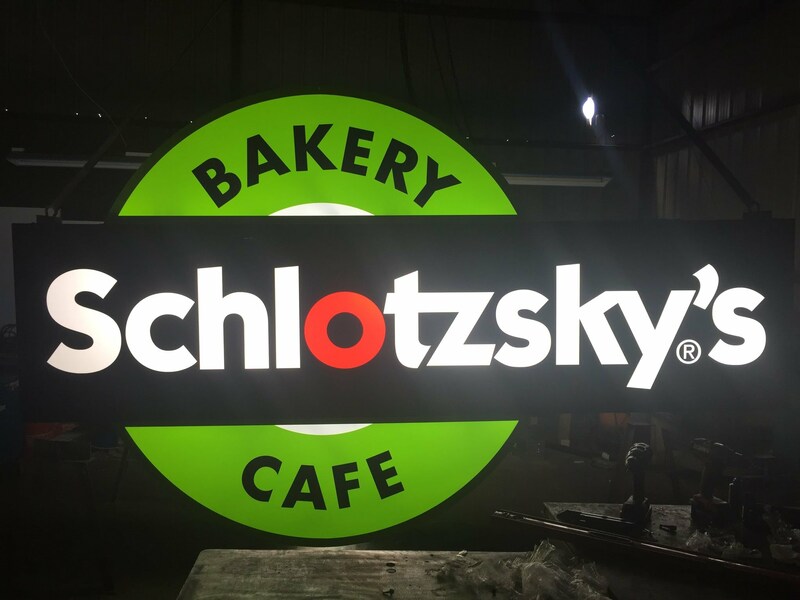 A lighted cabinet sign will illuminate your brand day and night drawing in more customers to your location. 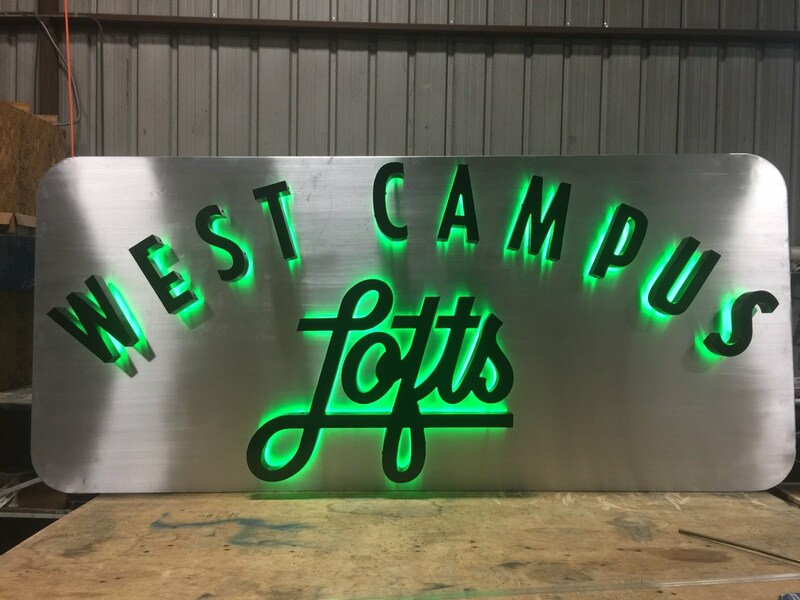 More than just a service, sign making is an art. 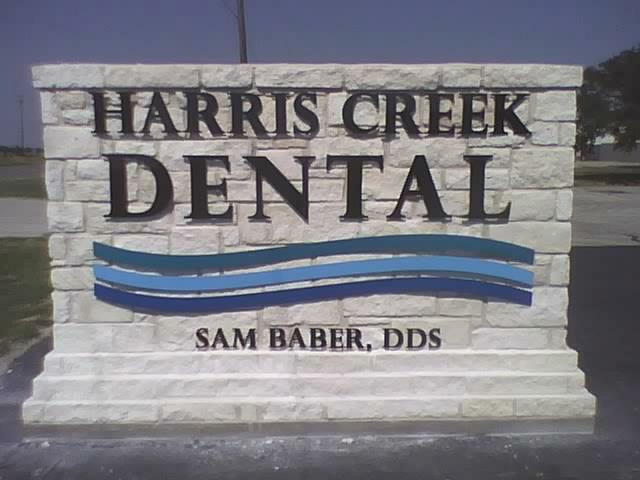 We design and create quality signs that meet your needs and draw in customers. Our installation experts have everything needed to get the job done. 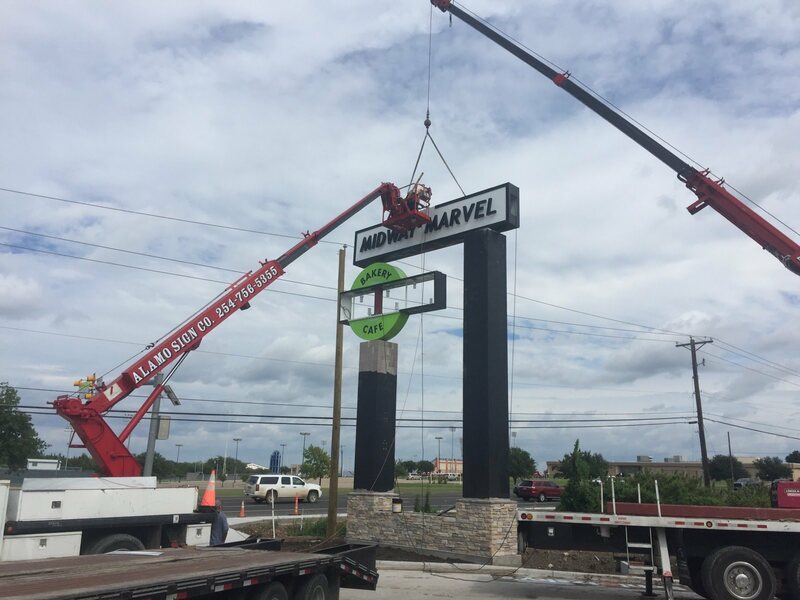 Our team of well trained technicians will diagnose any issue quickly and get your sign back in action.